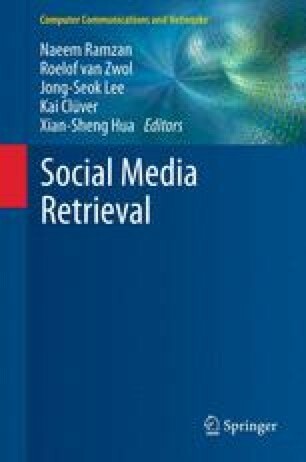 This chapter will first provide an introduction to information retrieval (IR) in general, before briefly explaining the research field of music information retrieval (MIR). Hereafter, we will discuss why and how social media mining (SMM) techniques can be beneficially employed in the context of MIR. More precisely, motivations for the common MIR tasks of music similarity computation, music popularity estimation, and auto-tagging musicwill be provided, and the current state-of-the-art in employing SMM techniques to these three tasks will be elaborated.